An organisation that values the health and wellness of its employees is poised for success in the Imagination Age. When people are healthy, they are happier, more energetic, more creative and more innovative. 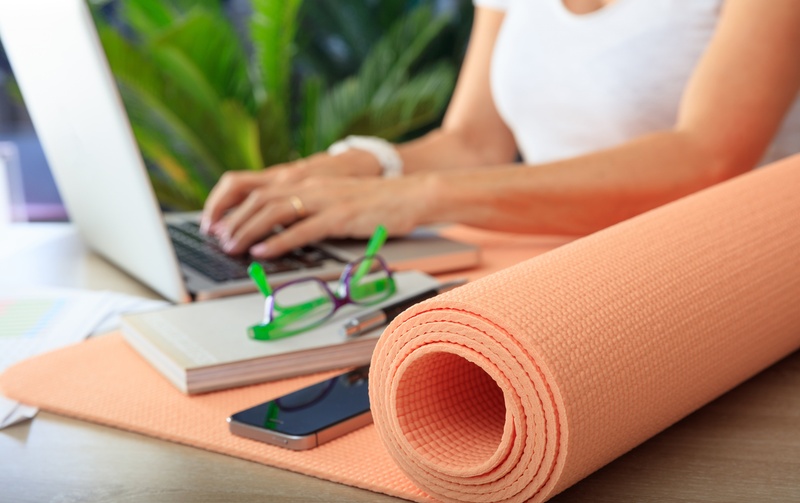 Creating a wellness program (or sprucing up one already in existence) is a wonderful way to improve the lives of workers while also increasing productivity. The saying, “An ounce of prevention is worth a pound of cure,” is attributed to Benjamin Franklin, an author and inventor who lived in the 1700s. While Franklin was referring to having a fire-fighting force available, his words also have meaning when discussing the modern workplace. Being sick is often a double-edged sword, especially for the working poor. Someone too ill to work may be contagious and spread disease, and they likely will not be in top mental or physical condition. However, the working poor may not receive paid time off, so no hours worked equates to no wages earned. For those living paycheck to paycheck, even a few hours of shortage isn’t an option. This lost time is more than simply lost money - it’s lost collaborations, lack of new ideas and potential setbacks. To help mitigate these losses, organisations should consider some type of wellness program for their employees. As Franklin said, a little preparation can fend off more significant problems in the future. 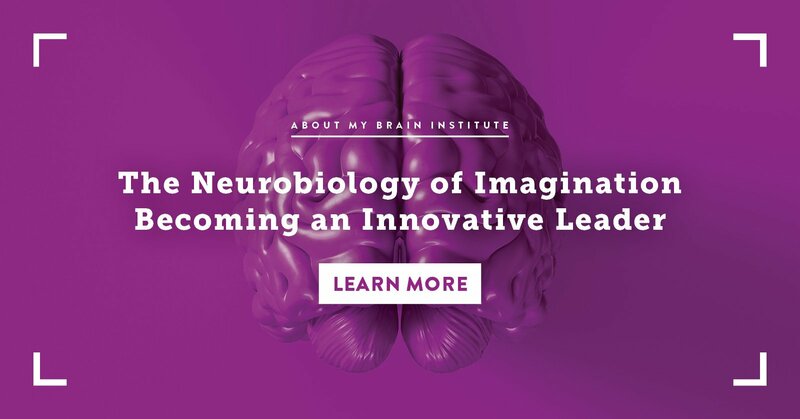 The field of neuroscience now includes the study of neuroplasticity, or the ability of neurons (brain cells) to change because of intrinsic or extrinsic factors. Lifestyle choices that increase brain power may also increase longevity, wellness, and happiness. If people are able to address issues before these problems can snowball into something larger and even less manageable, the outcomes are more likely to be favorable. Improving the workplace environment is beneficial for everyone, from the very top of the company to the newest recruits. Each person in a company is one piece of the puzzle, and too many missing pieces means the complete picture is lost. These tips can improve wellness, health, and happiness in the personal and professional lives of people. Create a workout space. Whether it’s a room with some exercise equipment, or an empty hallway to have a Zumba session, encourage people to move. An outside courtyard is perfect for tai chi or yoga. A walking path with distance markers (even if it’s in a mundane office building) can inspire people to go a little further. If finances make it possible, offer employees an incentive to join their local gyms and swim clubs. Give people time to stretch. Having the greatest gym in the world doesn’t mean much if people cannot access it. Employees need a break--both mentally and physically. Encourage people to get up for a quick walk to stretch their limbs at least once every hour or two. Give healthier food and drink options. It’s so easy to run to the vending machine around two or three in the afternoon for a sugary jolt of energy. Avoid having high-fat foods for meetings and instead, serve healthier options. Be sure there are plenty of good choices in any company cafeterias or when food is catered. Understand and appreciate the importance of sleep. Sleep deprivation can make people more susceptible to illnesses and diseases. Employees should not be working sixteen-hour days and then come right back to work in the morning. Dr. Carmel Harrington, an internationally recognised sleep expert, recommends that adults get around 7-9 hours of sleep, depending on your unique physiology and brain. A healthy whole means a healthy person, inside and out, physically and mentally. Taking the time to keep your body and mind in top shape is like creating a rainy day fund. When leaders take the initiative to value wellness, their employees and clients will notice. Leadership that is in tune with workers’ needs is desperately needed today. When everyone works together, inspiration and motivation will make any organisation stronger. Reynolds E. Problem Costing Australia $12 Billion. News Pty Limited. 2018. Department for Work and Pensions. A Million Workers Off Sick For More Than A Month. 2014. CDC Foundation. Worker Illness and Injury Costs U.S. Employers $225.8 Billion Annually. 2015. Shaffer J. Neuroplasticity and Clinical Practice: Building Brain Power for Health. Frontiers in Psychology. 2016;7:1118. doi:10.3389/fpsyg.2016.01118. ← Previous Post: Today Tonight: Spring Clean Your Sleep!